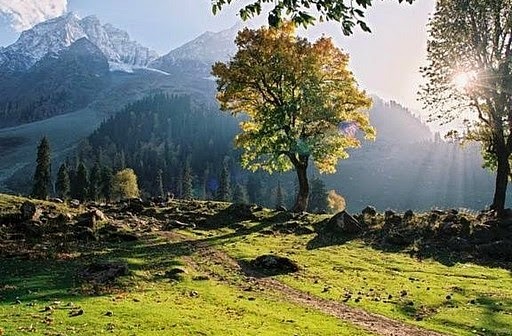 Himachal: The word 'Himachal' literally translates as 'land of the snows'. 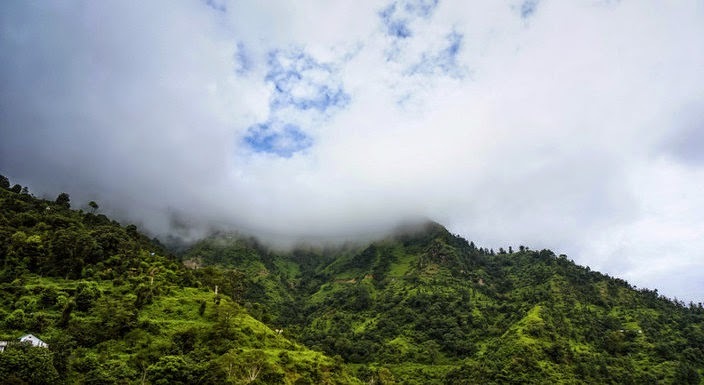 It lies in the heart of western Himalayas, and offers some enchanting locations for tourists looking for cheap holiday destinations for families and couples during summers, such as, Chamba, Kullu-Manali, Kangra and Mandi. The state's capital, Shimla, is also one of the most preferred hill-stations of India. Jammu-Kashmir: Home to many picturesque valleys like Chenab, Poonch, Sind, and Kashmir, this state is no less than a paradise for tourists. Its highly pleasant climate during summers is the reason why it gets so many visitors from different parts of the world. 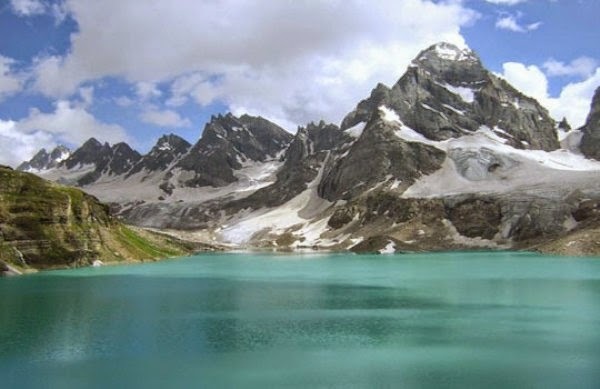 Some of the best places to visit in this state include Srinagar, Pahalgam, Yusmarg and Sonamarg. Leh-Ladakh: It is situated in the North Indian state of Jammu and Kashmir at an altitude ranging from 2750 metres at Kargil to 7672 metres at Saser Kangri. Tourists would find the summer temperatures in this region relatively pleasant as compared to other parts of the country. Attractions of this region include Buddhist monasteries and the Kashmir valley. 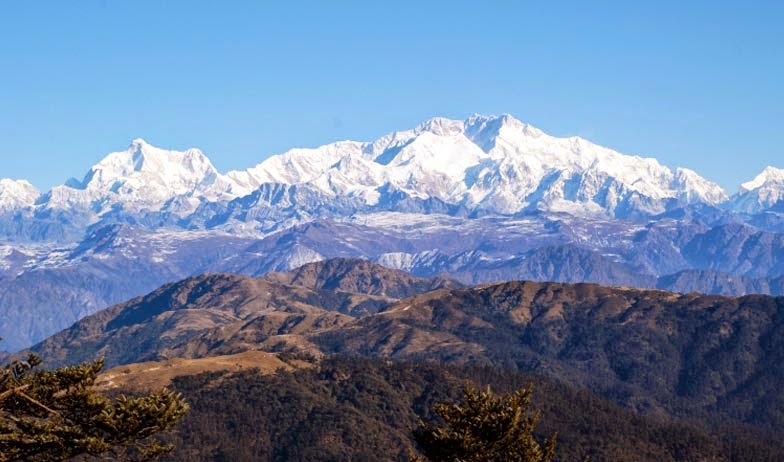 Darjeeling: Popular worldwide for its aromatic tea, this fabulous town in West Bengal has always been one of the famous hill stations in India since the times of British rule. It offers splendid views of amazing natural landscapes and Buddhist monasteries for its visitors. It also has some of the budget hotels and resorts in India that offer low-cost accommodations for tourists. They can also have reasonably good facilities in these resorts and hotels. 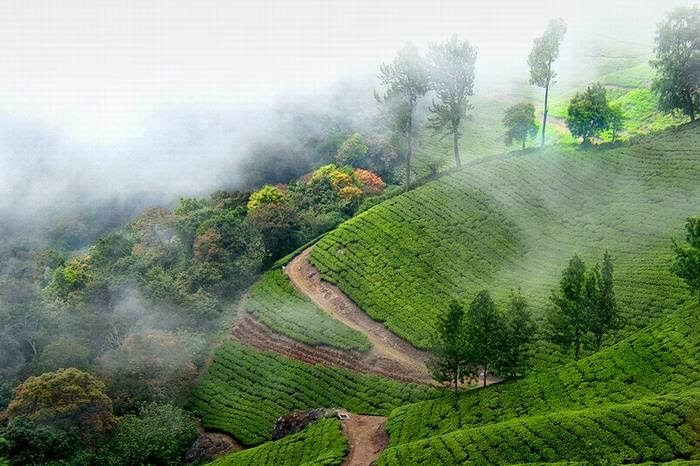 Munnar: A beautiful hill station located in the state of Kerala, this famous tourist spot is situated at an altitude of about 1600 metres. Summer temperatures are extremely pleasant in this part of the world, and this is the reason why many tourists like to spend their vacations in this place. Visiting these summer holiday destinations would certainly provide tourists with some of the most memorable moments to cherish for a very long time. Tourists who book budget resorts or hotels at Magic Holidays for spending their vacation would enjoy all the latest facilities that make for a great accommodation.